CHAWS can organise your domain name, website space and email boxes for you at an affordable monthly cost. If you choose to pay yearly we can deliver the cost with two months free. Our website providers host every site in the UK, ensuring you get premium UK download speeds. Some of the major competitors host UK sites in Germany, Netherlands, or the USA, even if they have UK offices. Hosting overseas could jeopardise your site’s Google UK listings, other search engines and result in a slower connection for your website. Our Website providers network operates on industry leading network equipment from Cisco Systems. Their network is based on gigabit technology which means that it runs at a speed of 1000 Mb per second. Their network also utilise’s 100% CAT6 network cable. Our providers also operates a multi-homed network utilising BGP4 technology, simply put they have multiple connections to the Internet with different backbone providers, should any connection fail their other connections automatically take all the traffic. Not only does this mean that they are very unlikely to lose connectivity to the Internet but it also means that traffic moving to and from their network can choose from a range of paths to get to its final destination, this means that they have been able to configure the network to always take the fastest paths. 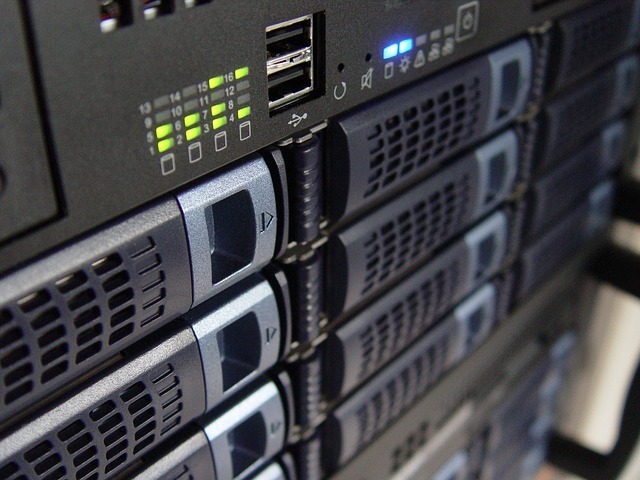 Our current providers supply fast and reliable UK web Hosting. Their business plan supplies 40,000Mb of we space (more then you will ever need), unlimited bandwidth, 1000 email accounts and up to 50 databases.